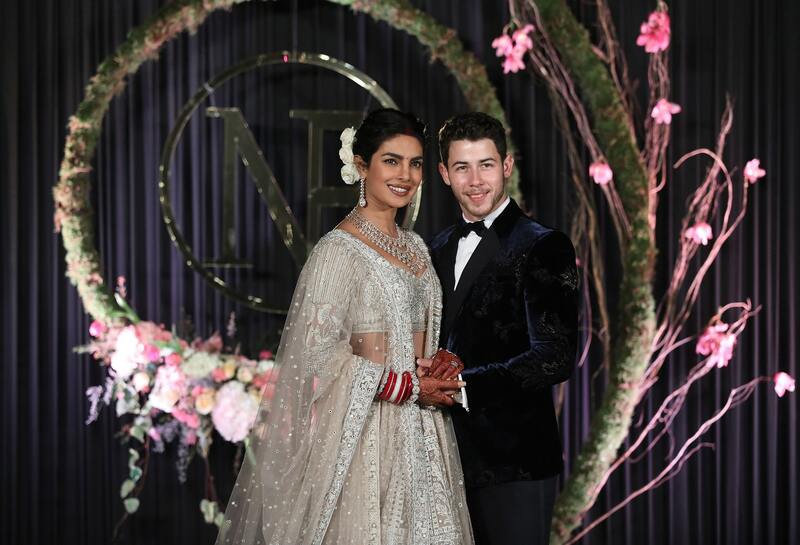 Newlyweds Priyanka Chopra and Nick Jonas pose during a reception in Delhi. Swoon-worthy pics aside, Twitter had its own tantrums at the Priyanka-Nick wedding jamboree. It began with the mehendi ceremony, and was all about the synchronised fireworks outside the grand Umaid Bhawan Palace venue. You see, only weeks ago, Priyanka Chopra had starred in a social media campaign for the reduced use of fireworks to bring down Diwali pollution, so that asthmatics like her and numerous others would not suffer. Oh, the hypocrisy, cried Twitter, while waiting breathlessly for more pics to come forth from the wedding. And as soon as they did, it kicked up another fuss – a horse and an elephant at the wedding? How could you, Priyanka? 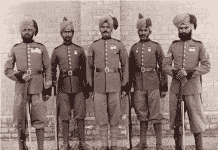 Band, baaja, brutality, blah blah. Then the sanskaari types got on the band-baaja wagon: white wedding, kya bakwaas? Meanwhile, fashion police types bakwaas-ed that “ridiculously long”, “football-field sized” veil, and carefully-staged overhead drone shot (smirk). And then later, when the delirious bride sent out her own messages of bliss (“Just us @nickjonas”, “And forever starts now”, and “Once upon a fairytale…”), Twitter was all “awwwww….” with a few hundred thousand likes. All in a social media day’s work, eh?